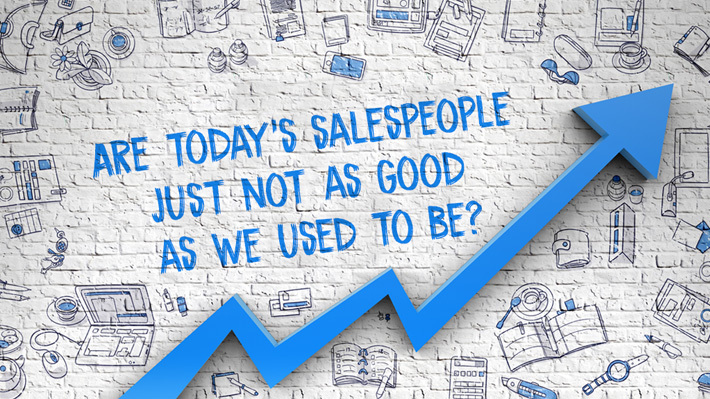 Why Salespeople Don’t Sell Webinar. All EACA members are invited to join us on Friday January 18, at 2pm ET, 1m CT. for a webinar on Why Salespeople Don’t Sell presented by Dan Greene of Nolan Advisory. Class will be limited to the first 25 registrants. Register Me! UBC’s Collaborative Leadership Training. The United Brotherhood of Carpenters has extended an exclusive invitation to EACA members to take part in the pilot program of their Collaborative Leadership Training for trade show contractors. This program is offered to management personnel for EACA members and the pilot program kicks off at the UBC International Training Center in Las Vegas on February 21-23. The UBC will be picking up all the costs for this program including travel expenses. The flights for carpenter union members will go though their councils. Those attending that are not card carrying Carpenters can arrange their own flights and forward an invoice to Kevin McLaughlin. Flight expenses will be reimbursed after the conference. The UBC would like everyone to register by January 21, 2019. Please contact Kevin McLaughlin to register, or to ask any questions on his email me at [email protected] or on his cell number at 708-774-0376. Save the Date for the 2019 Las Vegas Randy. The RSMGC Board of Directors, the EACA and the EDPA Foundation are pleased to announce that the 5th Annual Las Vegas Randy will take place on Sunday, February 24 at the Painted Desert Golf Course again this year. As in the past, the Las Vegas Randy invites all industry professionals who are attending or exhibiting at the 2019 ExhibitorLive to come out for a day of golf to support the cause. Registration for the 2019 LV Randy is now open. The Expo Group Launches Event Technology Platform. The Expo Group, an exhibitions and events partner that invests in growth, continues to make life easier for clientele with smart, seamless technology tools. EDPA Southern Cal Meets on January 17. The Southern California Chapter of the EDPA is holding its inaugural meeting of 2019 this Thursday, January 17. Members are welcomed to attend at AK Johnston Production Group in Anaheim starting at 11:30. Randy Acker of Exhibitor is the featured speaker for the meeting and lunch will follow. Miami Beach CC Rolls Out New Security Check-in Location for Labor As of January 1, 2019, all exhibition workers will be required to enter and exit the Miam Beach Convention Center at the New Security Labor Check-in located off 18th Street and Washington Avenue (near the Southeast corner of the building). This will be the only point of entry. All contractors, exhibition workers, suppliers and vendors who work in the facility and need access to the building will be REQUIRED to scan their ESCA WIS badge to enter the building and must be displayed while working on-site. MBCC will not allow any exhibition workers in the facility without an WIS badge.